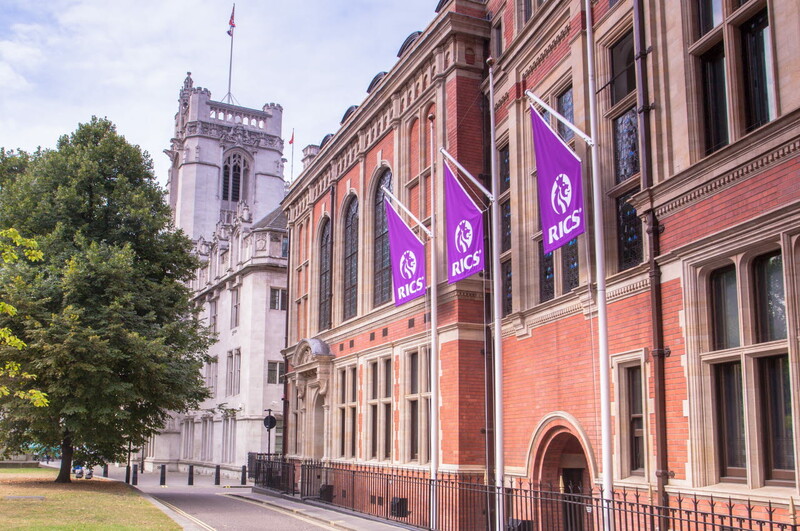 RICS' venues can provide the perfect setting for your conference, social event or private meeting. 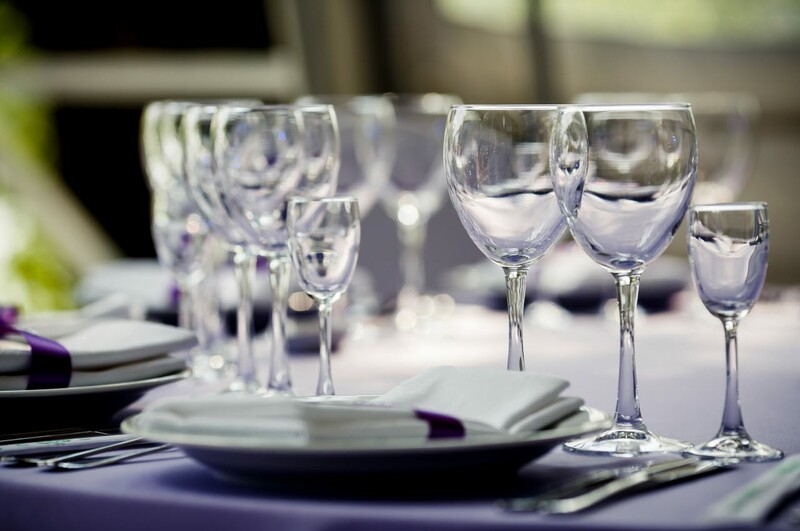 Our venues can accommodate parties of 10-130 people and are available to both members and non-members. 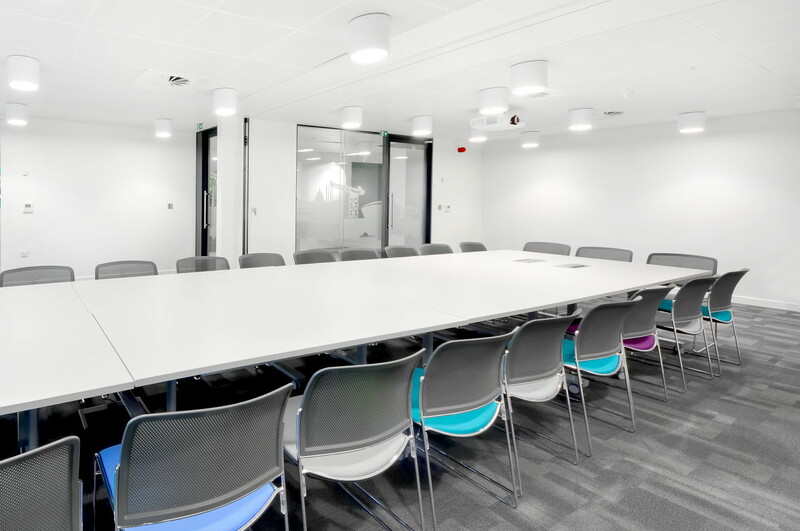 Rooms and venues can be booked in a number of locations across the UK, including London, Cardiff and Edinburgh. 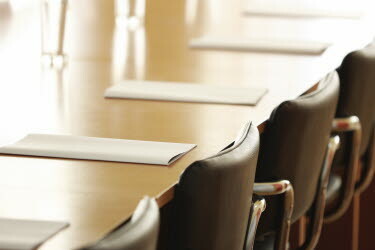 RICS members can enjoy special discounts on room hire, so please have your membership number ready to quote when booking.